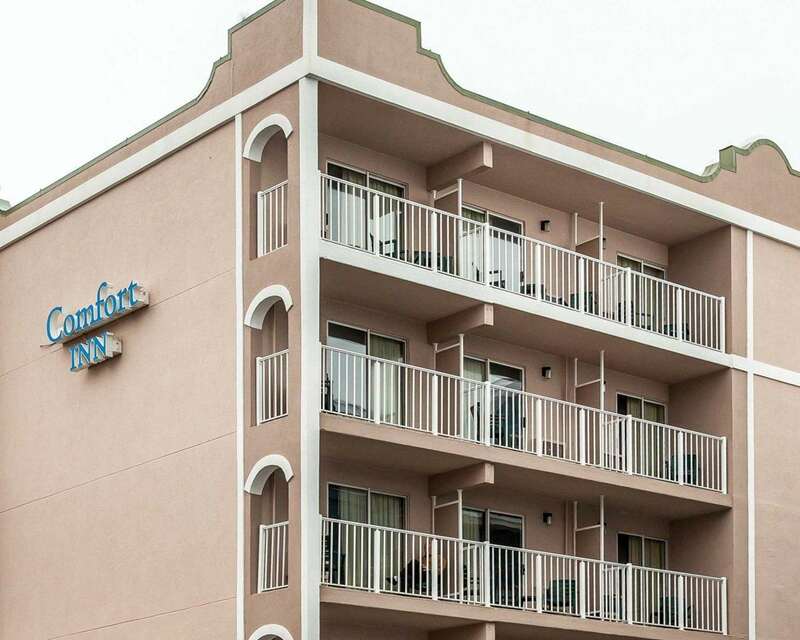 Note: This hotel charges a resort fee of $4 per night. 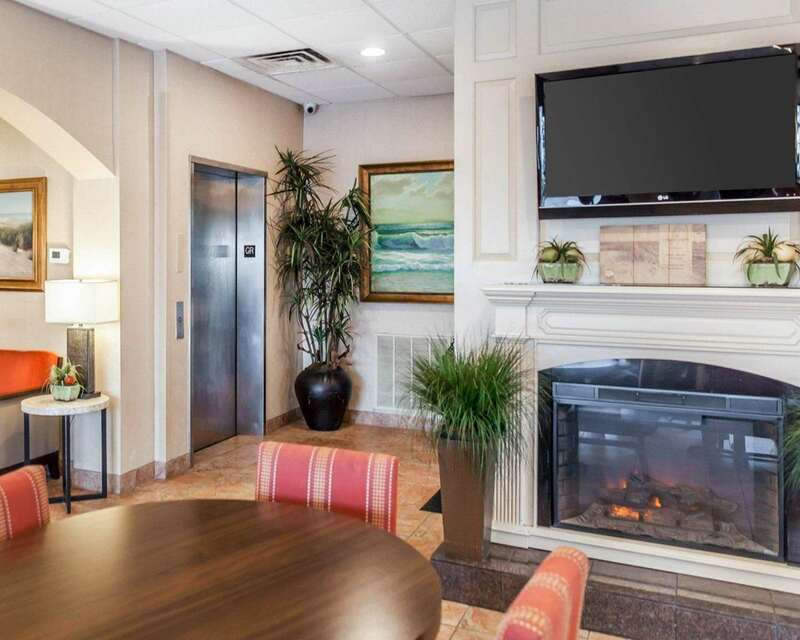 "Perfect location and fabulous views of the ocean and bay. Excellent, friendly service. 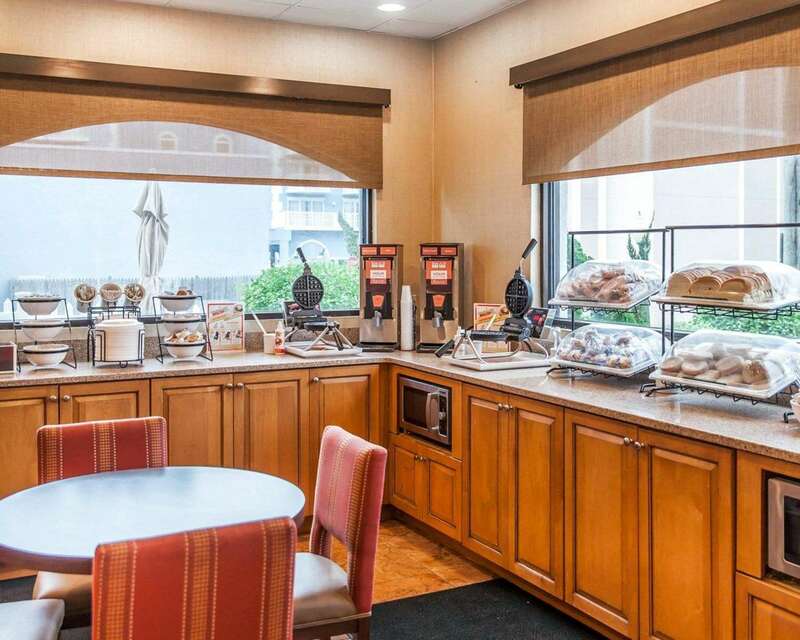 The complimentary breakfast was great. 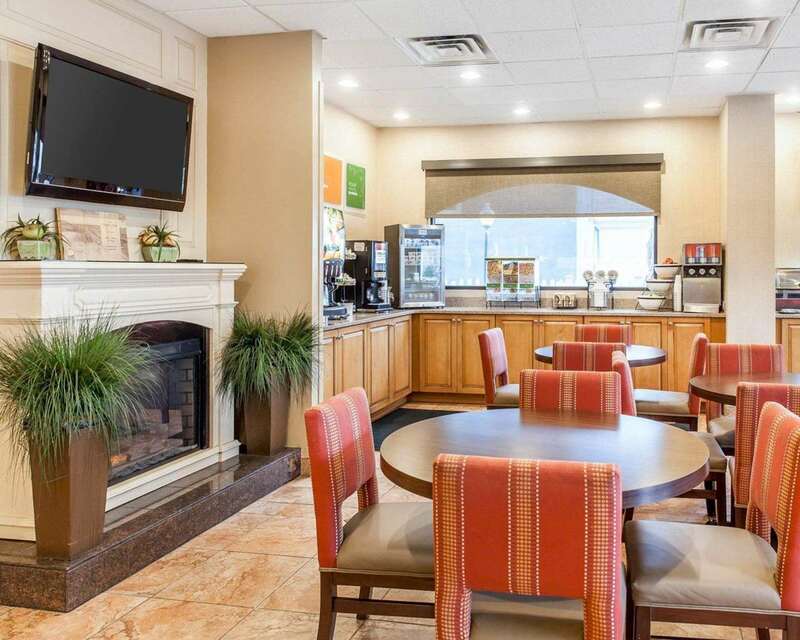 I highly recommend this hotel.2017-09-02"
"Good value. Located on the boardwalk. The hotel room was nice, and the complimentary breakfast was good.2016-11-04"
"Pretty decent hotel for a family trip. 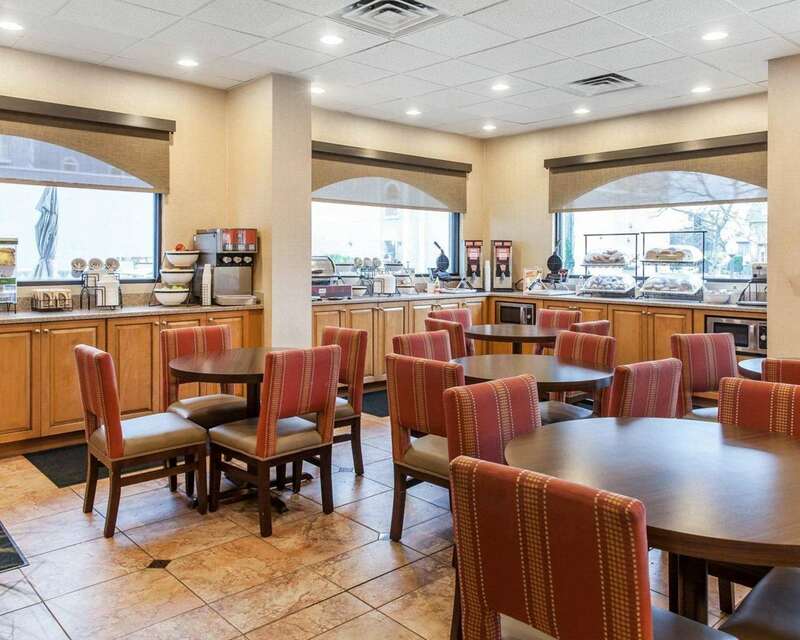 The breakfast area was a little small, and there needed to be more selections for non-pork eaters.2016-07-07"
"The hotel was convenient and clean, and the staff was friendly. 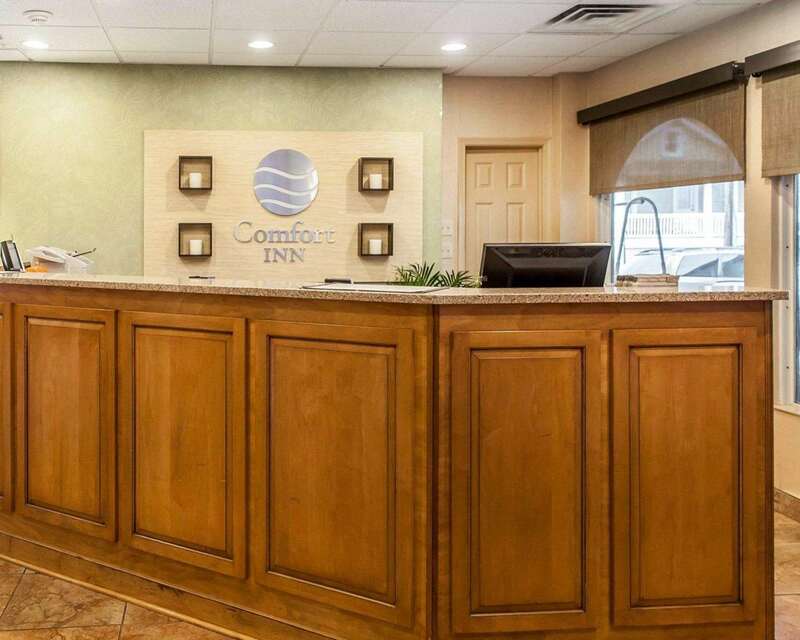 Try it, you'll love it.2016-04-04"
"I always stay at this hotel when I visit Ocean City, and the employees are always nice.2015-08-22"
"Nice location. The beds were made, but the room was filthy. The refrigerator had sticky spills, and the kitchen counter was sticky. There was green toothpaste in the bathroom sink, and the toilet was dirty. When I tried to call the front desk, the call wouldn't go through. 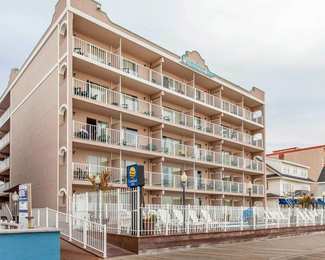 I'd advise finding another hotel.2015-06-23"
Learn more about Ocean City Hotels & Motels in our Ocean City Hotels Guide.